Building on its impressive portfolio of smartphones for entry to mid-segment users, itel, one of the leading mobile brands from TRANSSION Holdings, today launched its first dual rear camera smartphone, itel A62; designed specifically for the Indian consumers to offer a fuller smartphone experience. Giving in to the needs of the consumers, itel A62 comes with dual rear camera along with exciting features. With a compact and sleek exterior in an 8.1 mm design, the device comes with a full laminated body with ultra-thin bezels. Running on the latest Android™ 8.1 Oreo OS, the itel A62 is powered by 1.3 GHz processor for seamless multi-tasking functionality. The phone comes equipped with premium features like face unlock, multi-functional fingerprint sensor technology, bike mode and OTG. On the display front, itel A62 sustains the itel-full-view-mania with the 5.65-inch HD+ IPS full view display at an 18:9 aspect ratio. 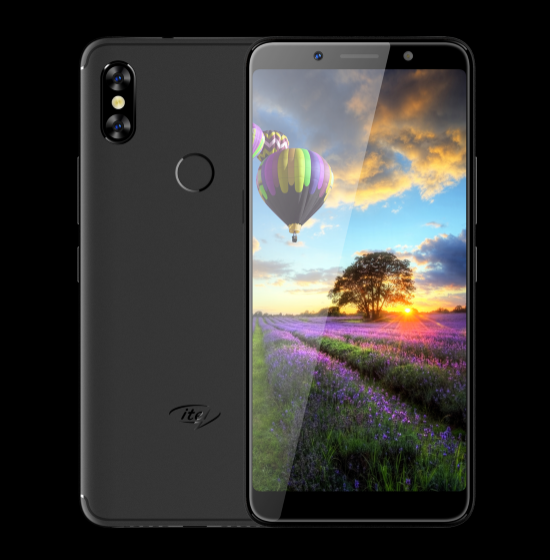 itel A62 runs on 3000mAh battery and is equipped with 2GB RAM and 16GB internal storage along with a dedicated expandable memory up to 128GB. From a camera perspective, the smartphone is equipped with a 5.0MP selfie camera with flash and 13.0MP + VGA dual rear-camera. itel A62 is equipped with dual rear camera that helps take vivid, clearer and sharper pictures even while zooming. The smartphone has the capability to capture minute details in portraits and simultaneously, making the background blurred. The device comes with various modes like face beauty, portrait mode, bokeh mode, pano mode and lowlight mode.